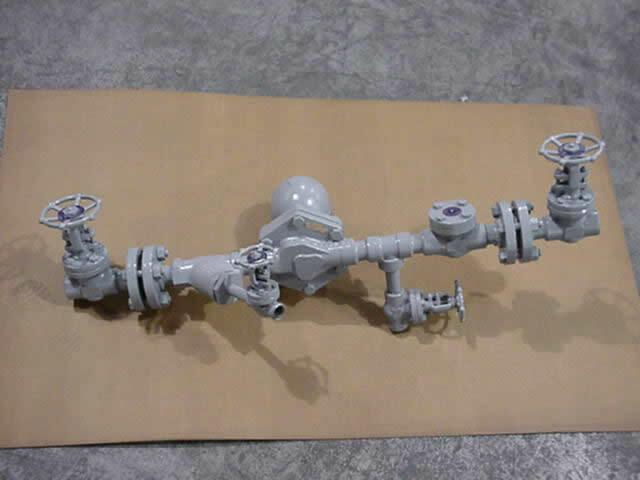 The Model STS, Steam Trap Station is a manufactured ready-to-install unit offering a unique alternative to steam system management and condensate recovery. 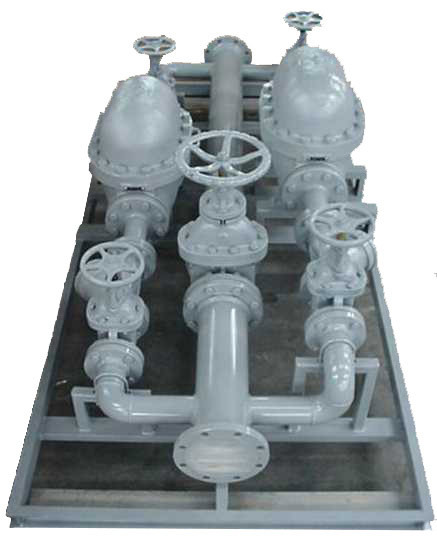 The pre-assembled Steam Trap Stations are individually sized for an end-users specific needs. 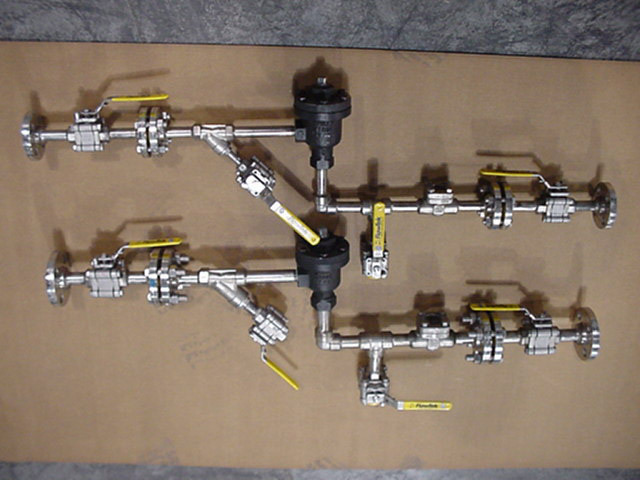 Standard units feature a float and thermostatic steam trap, isolation valves, Y-strainer, check valve, and sample valve for steam trap visual testing. Each unit is custom engineered and designed to meet specific system requirements. 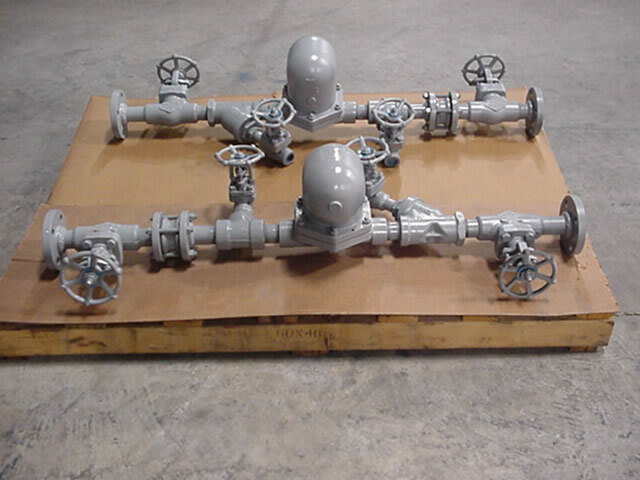 All systems are fabricated and welded per ASME Section IX Code and Standards, except for connections required for maintenance and are hydrostatically tested prior to shipment.